Below is a comprehensive list of hotels in Hope. Use the sort links to refine your search or to find featured accommodation in Hope. Many of our hotels in Hope feature no booking fees and best price guarantee when booked through the Pictures of England website. To list your hotel in Hope, click here. Featuring free WiFi, Aston Cottages is located in Hope, 37 km from Manchester. Sheffield is 17 km away. Free private parking is available on site. Al.. Situated in Bradwell in the Derbyshire Region, this holiday home is 36 km from Manchester. It provides free private parking. There is a dining area a.. 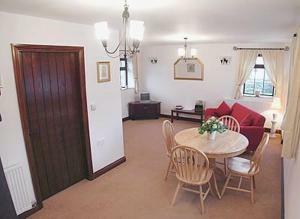 Featuring a garden, Ryecroft is a holiday home located in Hope in the Derbyshire Region. The property features views of the garden and is 37 km from M..
Swiss House B&B is located in Castleton. Free Wi-Fi access is available. Each room has a flat-screen TV and tea and coffee facilities. All have an en..
Cheshire House Bed and Breakfast is located in Castleton, 34 km from Manchester and 21 km from Sheffield. Free WiFi is offered and free private parkin.. Surrounded by the Peak District countryside Ye Olde Cheshire Cheese inn is in the picturesque village of Castleton. 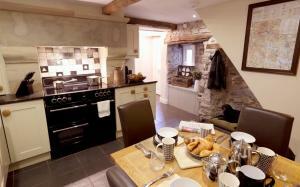 With 4 caverns on the doorstep, i..
Mushroom Cottage is a holiday home with a barbecue, situated in Castleton. The unit is 34 km from Manchester. An oven, a toaster and a refrigerator c..
Set in Castleton, this holiday home features a barbecue. The property is 34 km from Manchester and features views of the city. There is a dining area.. This former coaching inn has a beautiful location less than a minute’s walk from Peveril Castle, which you can climb to enjoy breathtaking views ove..
Cotton Cottage II offers pet-friendly accommodation in Hope, 34 km from Manchester and 50 km from Leeds. Guests benefit from free WiFi and private par..
Calico Cottage offers accommodation in Hope, 34 km from Manchester and 50 km from Leeds. The property is 19 km from Sheffield and boasts views of the ..
Haddock Hideaway offers pet-friendly accommodation in Castleton. Free WiFi is featured throughout the property and free private parking is available o..
Bank Cottage is a semi-detached holiday home with a terrace, set in Bradwell in the Derbyshire Region. The unit is 37 km from Manchester. 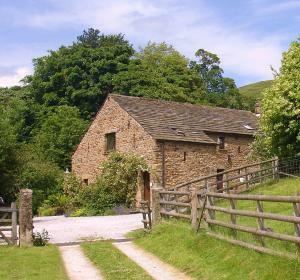 Free WiFi is..
Winhill Cottage is a holiday home situated in Bamford, 38 km from Manchester. The property is 16 km from Sheffield and features views of the garden. 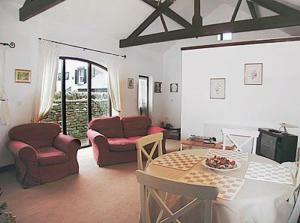 ..
Ladycroft Barn is a holiday home situated in Bamford in the Derbyshire Region and is 38 km from Manchester. The property is 16 km from Sheffield and f..
Derwent View located in Bamford in the heart of the Peak District National Park. It is a detached 3 double bedroom bungalow. 2 of the bedrooms are en .. Located 39 km from Manchester and 15 km from Sheffield, Whinhill View Cottage offers accommodation in Hope. It provides free private parking. An oven.. 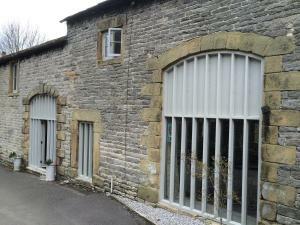 The Old Hall Barn is a holiday home situated in Hope in the Derbyshire Region and is 39 km from Manchester. The unit is 15 km from Sheffield. 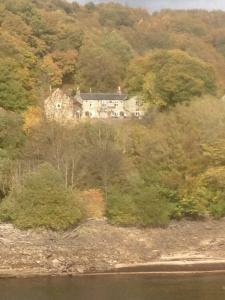 There i..
Ladybower Inn is situated in Bamford, 38 km from Manchester. Guests can enjoy the on-site restaurant. 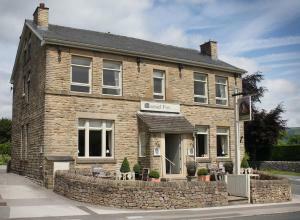 Ladybower Inn features free WiFi throughout the..